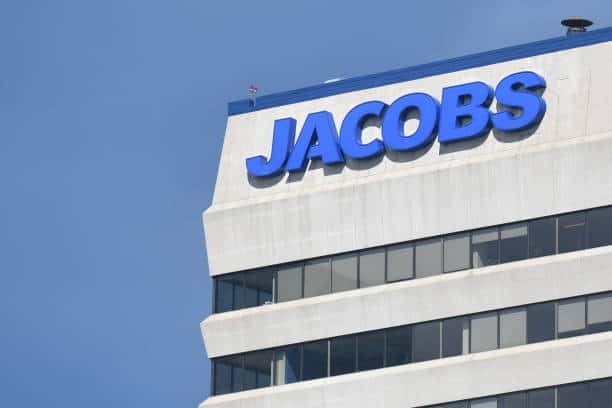 Jacobs is publicly traded as a Fortune 500 company, and as of September 2017 had 49,750 employees globally. Jacobs has more than 250 offices in North America, South America, Europe, the Middle East, Australia, Africa, and Asia. Below are all the recent job openings with them. All the links above will take you to the career page of Jacobs. There you can know more about each job post and easily apply online. Please also note that we are not a hiring agency. 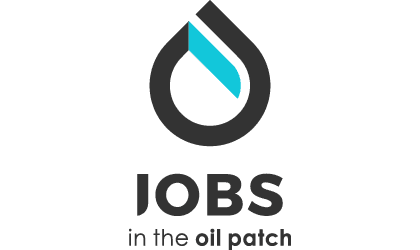 We just try to research and put together the companies that are currently hiring. There is no point in sending us your CV or asking for details about the jobs.